Alcatraz A Go Go Bar is unquestionably one of the very best adult entertainment establishments of its kind in Pattaya's Walking Street. It opened its doors at the beginning of December 2010 with a huge bang. 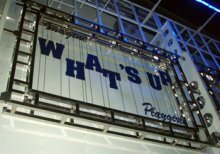 It has been designed with a unique prison theme which extends to three levels, officially upping its stake to become Pattaya's first-choice venue for the city's burgeoning nightlife-seeking patrons. Not only does this establishment ooze sensuality, the electrifying dance and music scene here is sensational. The bar has a high-end, but a simplistic design that exudes charismatic decadence. 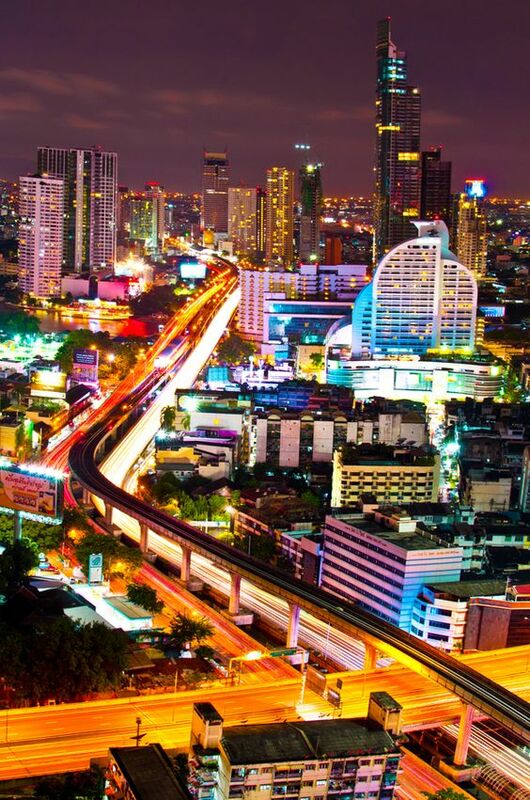 It is the largest A Go Go space on Walking Street created especially to entice you into a tactile wonderland surrounded by steel constructs and custom-designed décor. You just have to go and see this for yourselves. On the third floor of Alcatraz, you will find an area with a VIP room where you can sit back and relax in the opulently appointed lounge bar. There is a separate dance area, seductively intimate and risqué where you can enjoy a drink with your friends whilst watching the show unfold in the caged dance area ahead. Everywhere you look, girls are dressed up as either convicts, wardens, cops or inmates. It must a time when you won't mind being banged up abroad and better than any drug. Whats Up Go Go Club may be a little pricey but that goes without saying at a top notch club of this calibre. And when you thought things couldn't get better, along comes some pretty playful penthouse pets to put a smile on your face and to liven things up. Iron Club located in the centre of walking street is one of the hottest clubs in town. It was and still is the place to be and be seen. But you need to get there fast before all the good girls are gone. 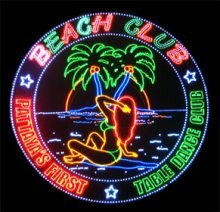 Beach Club A Go Go on Pattaya's Walking Street is one of the hottest party places to be. Its popularity is partly due to its raunchy table dancing coyote shows but its customer friendly girls, polite staff, efficient service and reasonably priced beers, is just some of the reasons visitors keep coming back. 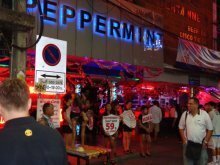 Peppermint A Go Go on Walking Street is a legendary pleasure palace should you want to have a fabulous fun-filled night out on the town with your friends. It's where great vibes and the prettiest girls eager to entertain, can be found. Happy A Go Go is rated the number one club of its kind on Walking Street by a whole host of happy party goers and it's not hard to see why either. 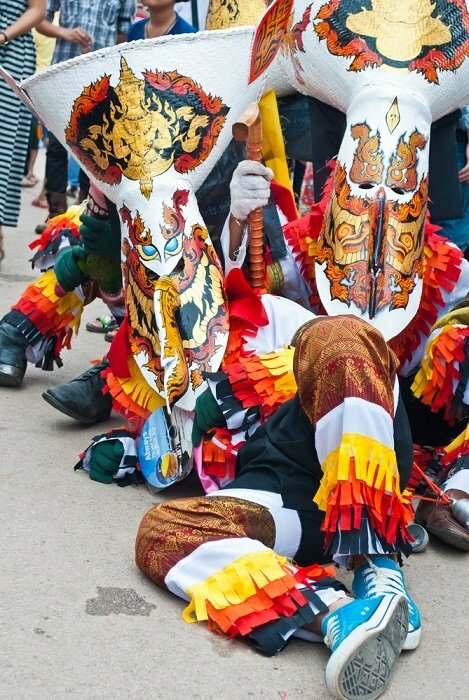 Pretty girls, energetic dancers and fab shows are all part and parcel of this great package. 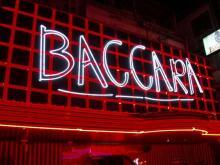 Baccara A Go Go is located between soi 15 and soi 16 in the centre of Walking Street. A real pleasure dome that's sure to offer you some of the best entertainment. With good vibes, great ambience, excellent service and the hottest chicks in town. It can't get better. The Cavern A Go Go located in the heart of Walking Street is a popular show bar featuring among other things, speciality shows, a stream and waterfall stage complete with running water and lots of pretty girls.